Pikes Pikes Makerspace is a membership-based organization composed of Builders, Tinkerers, Engineers, Artists, Entrepreneurs, Designers, Educators all mashed up and revolutionizing creativity in the Pikes Peak Region. We provide a facility with space and equipment for people to create physical items for fun and for education. It also is a place to gather interested people for all manner of classes and instruction. 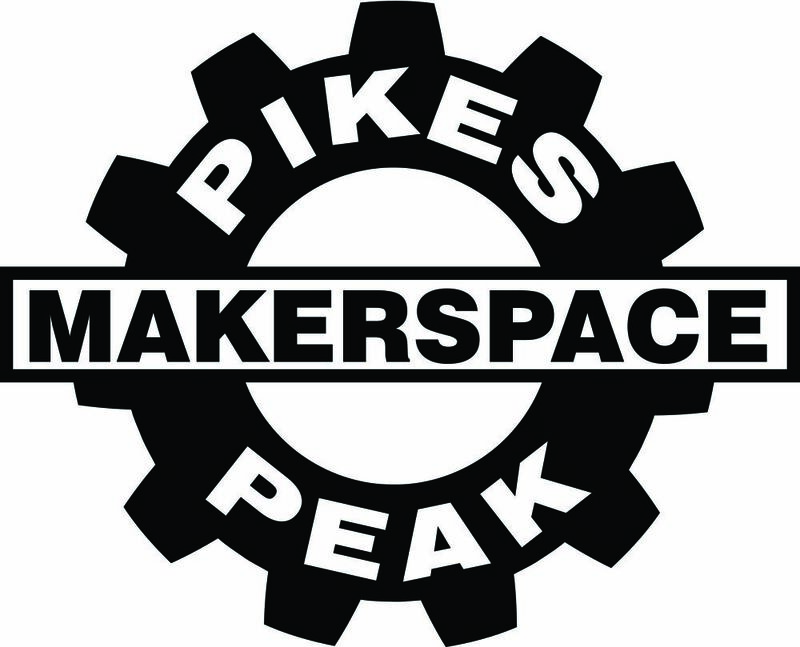 Becoming a Pikes Peak Makerspace Member is easy, just two steps and you're in! Step 2.) 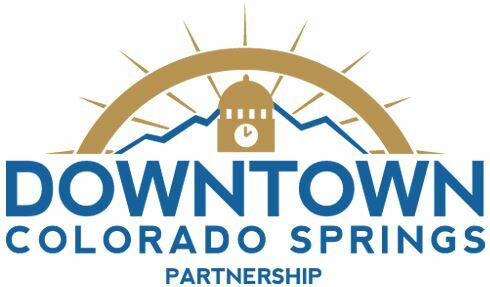 Go to the Pikes Peak Makerspace page to Signup for and complete an upcoming new member orientation class where you'll receive your access card. If there is no current meetup orientation posted, please use the form at the bottom of the page to request a class. Annual - Individual Rate (One Month Free) - $605.00 (USD) Subscription period: 1 year Automatic renewal (recurring payments) Annual Rate for one individual, includes one month free. Monthly Individual Rate - $55.00 (USD) Subscription period: Monthly Automatic renewal (recurring payments) Our standard and most popular monthly membership rate, includes access to all tools (Some require additional classes and training for which a fee may be charged). Can be cancelled at your discretion. Monthly Individual Student Rate - $30.00 (USD) Subscription period: Monthly Automatic renewal (recurring payments) Active Student ID Required. See our Upcoming Events on and make something awesome! Pikes Peak Makerspace is a 501(c)(3) non-profit organization.